Xenoverse is the final release in the "Verses" trilogy. 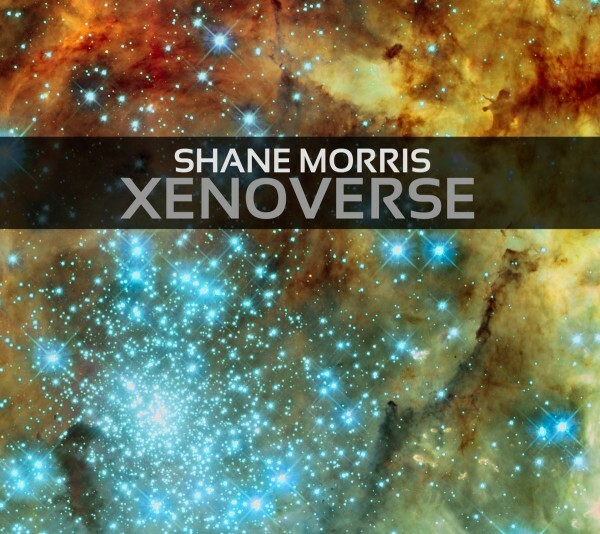 Like it's two predecessors in the series, Xenoverse is composed entirely of live performances from 2009 to 2012 from my former net radio program, Atmosphera on electro-music.com. Sounds span a gamut of ambient, dark ambient, electronic, drone, and experimental musics within three tracks running about 55 minutes.